Need some additional accessories for your PC Locs products? PC Locs accessories are designed to be used with PC Locs products. For more information, please contact us. 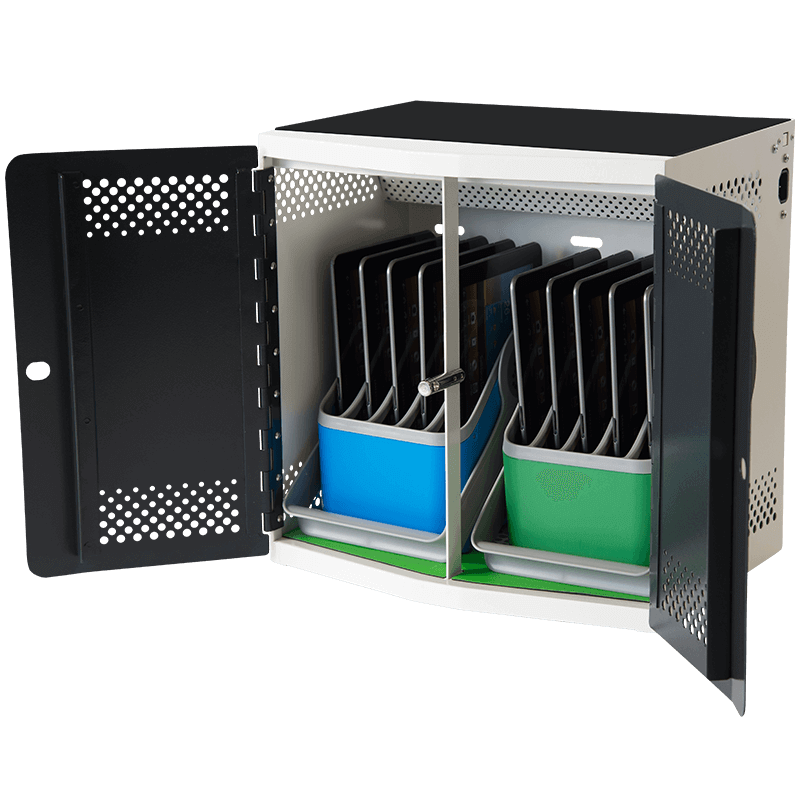 The Large Basket by PC Locs is a universal basket capable of accommodating a wide range of mobile devices. Chromebooks, Galaxy Tabs and iPads are just a few of many others that will fit in the Carry Basket.1 Download the brochure for more details. Not sure whether your devices fit? Click here and download the large basket device compatibility document. Follow the instructions to determine whether your device fits. The Small Basket by PC Locs is a universal basket capable of accommodating a wide range of mobile devices. iPads and Tablets are just a few of many others that will fit in the Carry Basket.1 Download the brochure for more details. Not sure whether your devices fit? Click here and download the small basket device compatibility document. Follow the instructions to determine whether your device fits. Designed for iPad, iPad Air, iPad mini and other iOS devices with the lightning connection. The MFi Approved Lightning Cables come in either 300mm in length making them perfect for coupling with the PC Locs iQ 10 Sync Charge Station and the iQ 20 Cart. They are compatible with all PC Locs iQ Range. The MFi Approved Lightning Cables come in either 300mm in length making them perfect for coupling with the PC Locs iQ 30 Cart. They are compatible with all PC Locs iQ Range. The Pedestal is the perfect complement for FUYL Cells that are stacked in columns. 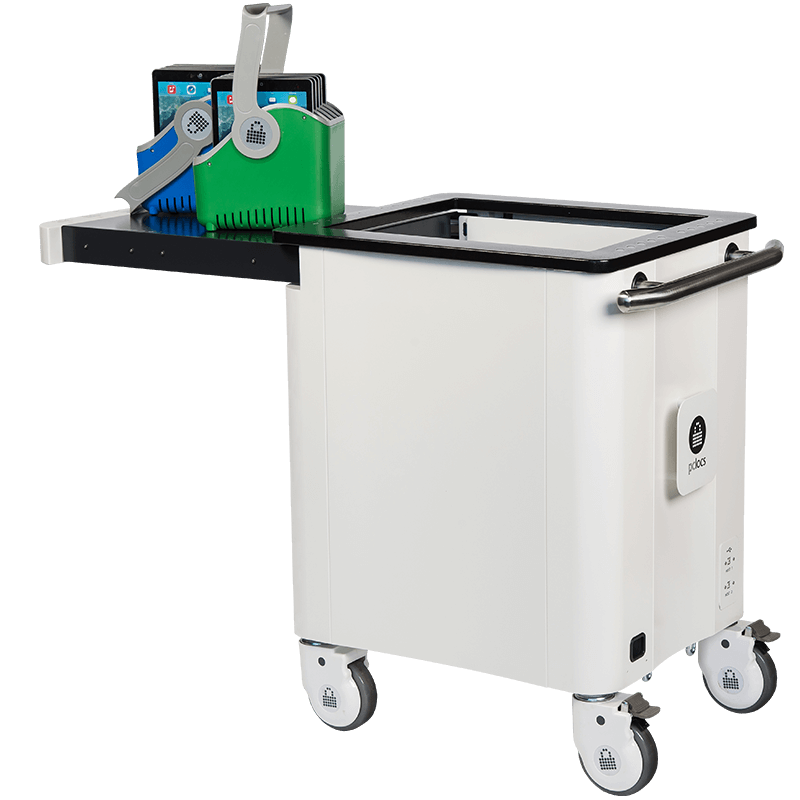 The Pedestal helps elevate the FUYL Cells from the ground to provide easier access to the lower compartments of the FUYL Cells and also acts as a storage compartment for all the power leads. Click here to download the Carrier 20 Cart template. Click here to download the Carrier 30 Cart template. Click here to download the Carrier 40 Cart template. These acrylic stands are perfect for holding up to 4 Tablet devices each. Images and specification are for illustration purposes only. Final product may differ and is subject to change without notice. Chromebook is a trademark of Google Inc. Galaxy Tab is a trademark of Samsung Electronics Co. iPad is a trademark of Apple Inc., registered in the U.S. and other countries. 1 May not fit all devices. Please check the dimensions of the device and the Carry Basket. Contact us for details and compatibility. 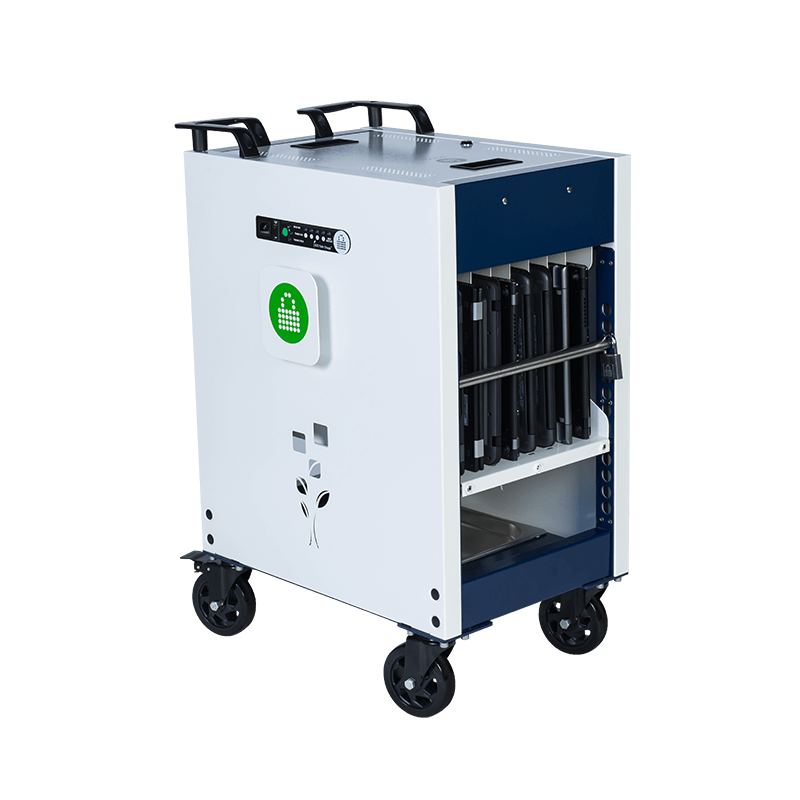 2 Carrier Device Racks are only available with Carrier Cart purchases.